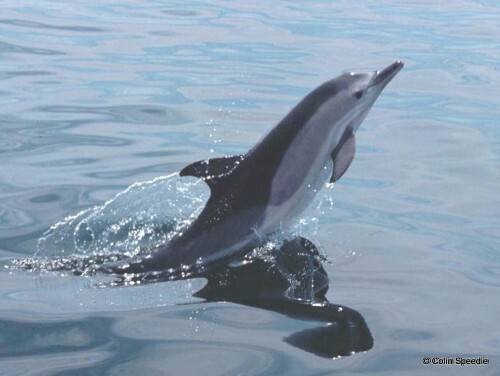 This year, for the 13th annual National Whale and Dolphin Watch (NWDW), the WiSe Scheme will be joining forces with the Sea Watch Foundation and inviting members of the public to participate in cetacean surveys around the UK from the 26th July to the 3rd August 2014. This yearly event not only provides an opportunity to collect a large amount of valuable data but has also proved to be an excellent way to raise public awareness and understanding of whales, dolphins and porpoises in British waters. We would like to invite you to get involved in NWDW 2014 through the collection of data on your trips between 26th July and 3rd August and the promotion of the event to your passengers. To help you do this, you will be sent a NWDW Sightings Pack and promotional material (ON REQUEST). You will also be provided with a regional press release in the run-up to the event as well as coverage of your event on the Sea Watch Foundation website which received over four million hits last year. We hope that participating operators can expect to benefit from additional bookings as a result of this promotion. If you are interested in taking part please contact SWF Sightings Officer Kathy James. (kathy.james@seawatchfoundation.org.uk).